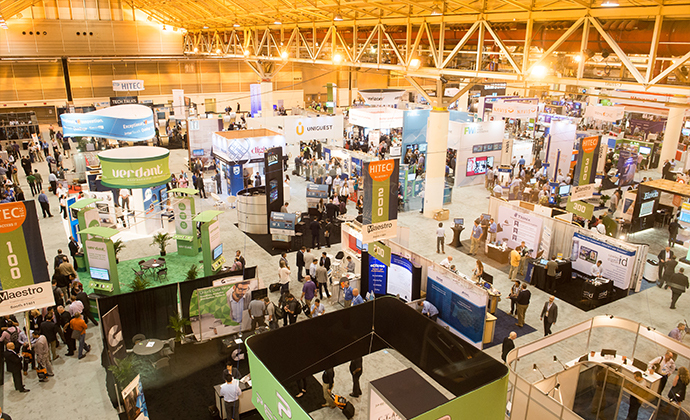 HFTP and HITEC are known not only for the world’s largest hospitality technology show, but also for the cutting-edge education and professional development. 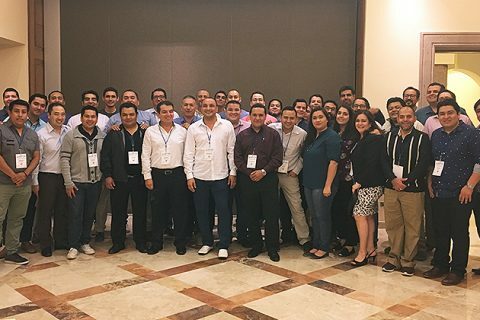 In order to deliver the highest quality of education, HITEC brings together dozens of sessions that discuss the recent developments and trends in the field of hospitality technology. 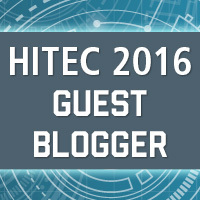 HITEC 2016 presents its attendees with educational sessions on a variety of topics, including information security, entrepreneurship, sustainability, big data, robotics in the hospitality industry, and many more. In addition to these topics HITEC also partners with other associations to broaden the horizons and bring additional educational components to the conference. HITEC has been working with Hospitality Sales and Marketing Association International (HSMAI) for the last 13 years. 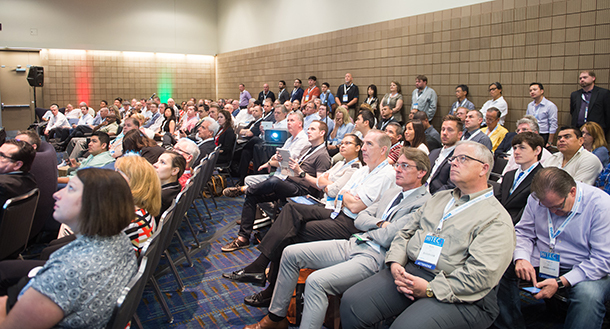 At HITEC 2016 the educational session produced together with HSMAI discussed revenue management technology in the age of big data analytics. Both topics (big data and revenue management) are not new to HITEC. However, this year the new perspective presented at the conference married revenue management and big data together. So, how can big data play into the practice and strategy of revenue management? The eco-system of revenue management rests on measuring demand that feeds into developing appropriate strategies and tactics, and forecasting. The cycle ends with observing and analyzing the results and re-assessing the strategy that loops back into how we measure the demand. In such system measuring the demand provides the starting point for all other revenue management activities and strategies built on top of it. So, what if we could improve our understanding of the market demand? What if we could dive deeper and see more than just the tip of the iceberg? Big data offers us an opportunity to work with better data and consequently improve the measurement of demand. Traditionally, we used to look in the past and largely relied on a PMS to understand our demand. However, when working with big data we now have a chance to include more relevant data sources and look into the future. 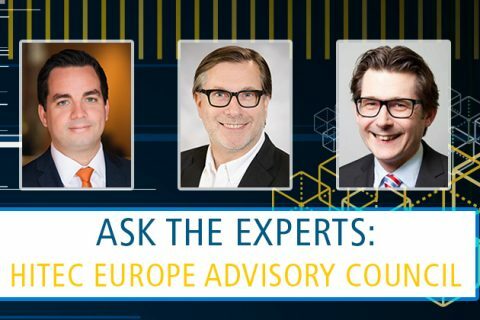 Big data may offer us an insight into the customer web shopping behavior, regrets and denial, weather, air traffic, competitor pricing, reviews and social media. We may be able to take a closer look at the profile of our customers via a combination of their lifestyle, income, age bracket, auxiliary expenses on the property, etc. However, not all data sources are created equal and not all data is relevant to certain types of hotels. Based on the type of the property and its needs, the data may come from a PMS, CRS, loyalty programs, STR reports, reputation software, social media, and many more. 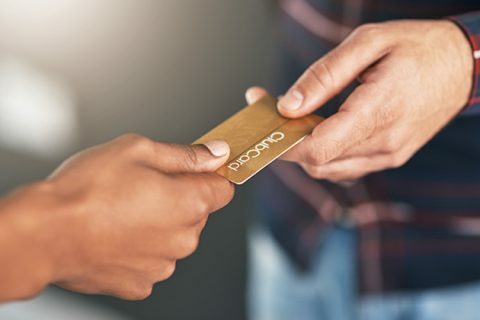 The recent interest is in working with sales and catering data, as well as function space data to expand revenue management from the rooms department to other operating departments in full-service hotels. Overall, with the right data sources and streamlined flow of information big data may be able to provide a fuller and better picture for revenue managers. Integrating big data into the revenue management system may allow for improved strategic decision-making when a revenue manager will not spend time hunting for data, but will rather spend the time on strategizing and improving business performance. 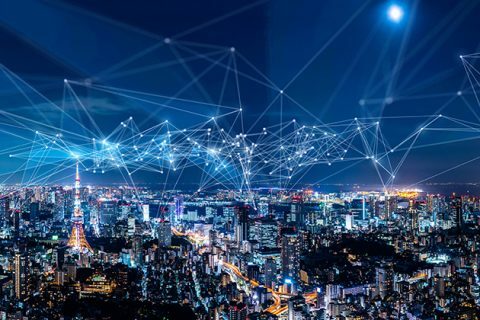 Big data — big opportunities! 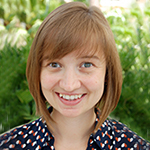 Katerina Berezina, Ph.D., CHTP, CRME is an official 2016 HITEC Guest Blogger, and an Assistant Professor in the College of Hospitality and Tourism Leadership (CHTL) at the University of South Florida Sarasota-Manatee (USFSM). She also serves as a Coordinator of the M3 Center for Hospitality Technology and Innovation. Her industry experience includes working in travel agencies and hotels in Russia and the United States. Follow her on Twitter at @KateBerezina. Next Post:A New Look for IT: What Skills Are Needed for Tomorrow’s IT Staff?